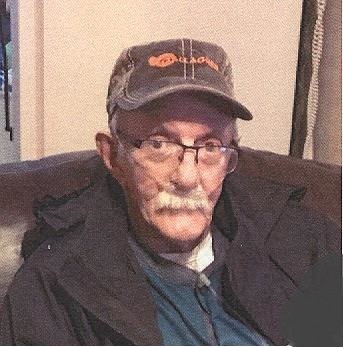 Jr. Bohanan, age 65, of the Westside Community of Macon County, passed away on Monday, April 15th, at Sumner Regional Medical Center in Gallatin. Funeral Services for Jr. Bohanan will be conducted on Thursday, April 18th, at 11:00 a.m. from the Chapel of the Anderson & Son Funeral Home in Lafayette with Brother Jerry Gammon officiating. Interment will follow in the Anderson & Son Memorial Park. Visitation with the Family will begin on Tuesday from 3 p.m. to 9 p.m. and Wednesday from 9 a.m. to 9 p.m., Thursday from 8 a.m. until service time. Bobbie and husband Danny Horne of the Sunrise Community And a host of nieces and nephews.